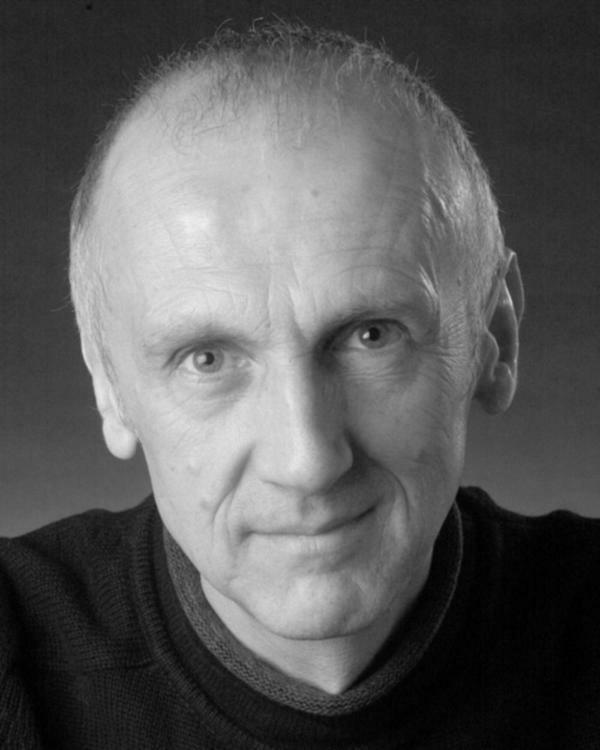 Ian Hanmore is a Scottish actor who has played key supporting roles in various British television shows. Hanmore was born in Edinburgh. He is best-known for his role as Father Angelo in the 2006 Doctor Who episode "Tooth and Claw". He is currently starring as the main antagonist, Polus, in the new BBC Three fantasy-horror drama The Fades. As well as working on screen, he has starred in numerous plays, including the role of Danforth in the National Theatre of Scotland production of The Crucible. Hanmore has also played in Still Game as the Butler in Seires 6. He also starred in Dear Green Place with Scottish Actor & Comedian Paul Riley. Whole or part of the information contained in this card come from the Wikipedia article "Ian Hanmore", licensed under CC-BY-SA full list of contributors here.